New York City is vast and chock-full of attractions for every taste. People are often drawn to the city simply for its unending promise – it is a place where you can never possibly see it all. You do need to start somewhere, though. 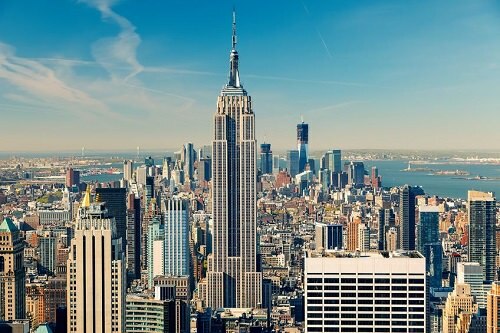 If this is your first visit to the city, here are ten amazing places to check out and enjoy in New York. 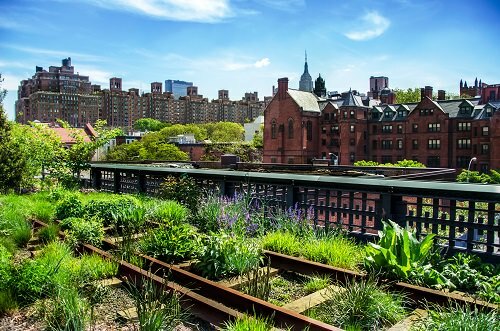 There is nothing out there like the High Line, a former elevated railway track, now repurposed as a tourist attraction. Stretching nearly 1.5 miles from Chelsea to the Meatpacking District, the walkway is beautifully landscaped with hundreds of species of plants. As you walk the High Line, you find yourself with a view of New York unlike any that you’ve seen before.